Use automotive primer paint from ScratchWizard to prepare your car’s metal and plastic surfaces for professional scratch repair. 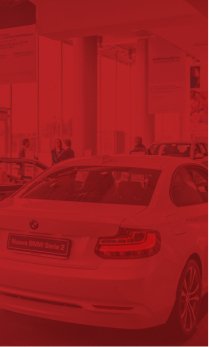 Our primer helps paint effectively bond to your vehicle. 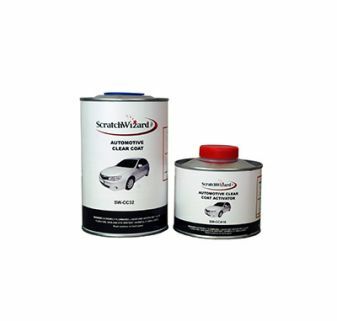 Whether you are repainting your car or repairing deep scratches, ScratchWizard car paint primer makes your work quick, easy, and painless. From small to large paint damage, we offer three different sizes depending on your scratch repair needs. Our car paint primer easily applies to plastic and metal surfaces on your vehicle, such as exterior panels, doors, and bumpers. It has a high build that fills sanding scratches up to 220 grit and dries quickly, allowing you to wetsand in 30 minutes. View our easy-to-follow instructional video to learn how to use our primer. 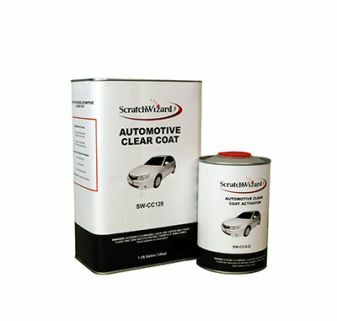 Shop ScratchWizard’s premium-quality automotive paint primer at an everyday, affordable price.